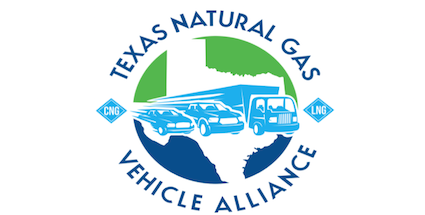 The Texas Natural Gas Vehicle Alliance board consists of industry experts ranging from equipment suppliers, utility providers, CNG and LNG suppliers, and public and private fleets. The Alliance will support and represent the members to achieve the objective of expanding the natural gas vehicle and infrastructure market. Financial contributions to the Alliance will help support the Alliance’s objectives, activities, and initiatives. The Board of Directors will lead and collaborate with each committee chairperson and members to accomplish committee’s initiatives. Alliance meetings will be hosted at member companies’ offices. Purpose: Raise awareness of natural gas vehicles to policy makers and collaborating with members to support state legislation in future sessions that promote the industry and the infrastructure needed to support commercial viability in Texas. Purpose: Promote the use and benefits of natural gas vehicles to public and private fleets in the Houston Metro Area. Organize public/private meetings to educate and promote fleet conversions and refueling stations and construction.